We are the volunteer communications resilience group for Gloucestershire. We provide emergency communications support for the Category 1 and 2 Emergency Services Responders in Gloucestershire (including Police Fire, Ambulance and the County Council) when their existing communications capabilities are stretched or inappropriate for particular situations. We are a registered charity and receive no government funding. Our capability is developed by fund raising and by individual members providing and using their personal resources. 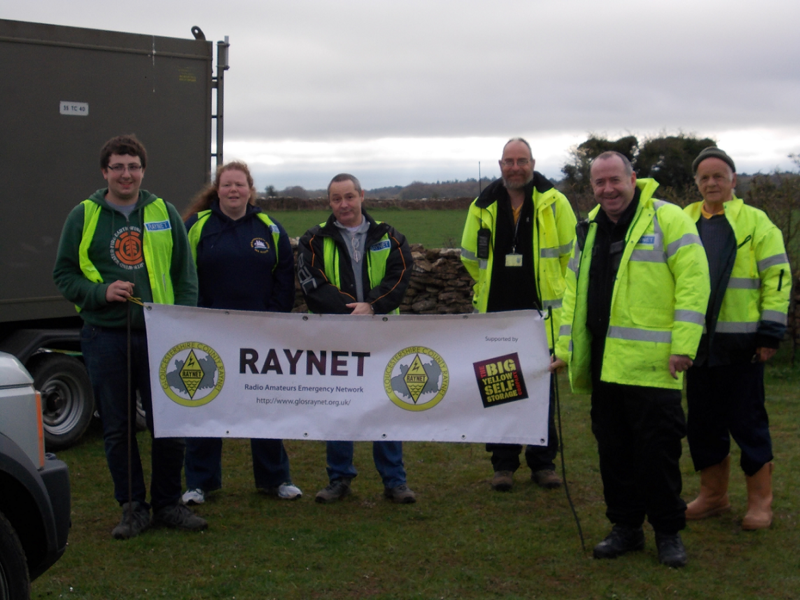 Our membership is open to anyone with an interest in emergency / operational radio communications and a wish to support communities across the County (and sometimes further a field in support of other groups in other areas).